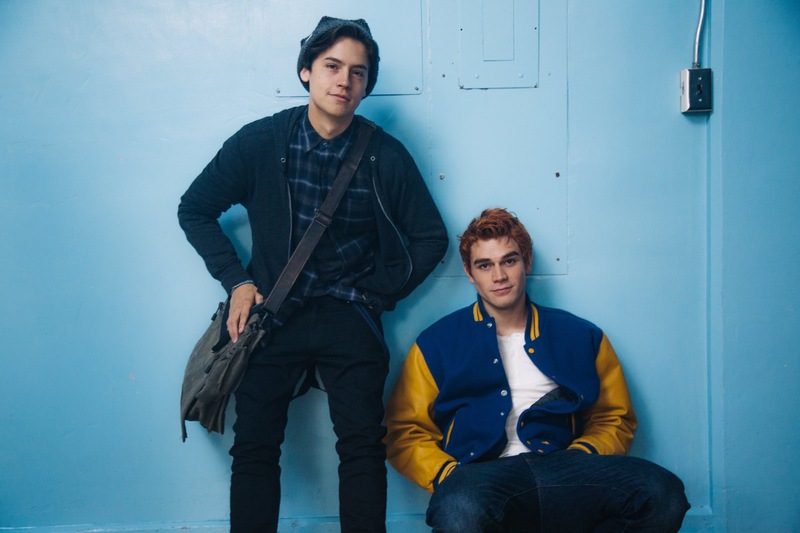 Riverdale has been the hype recently and along with so many other’s, I watched it. I found out that it was going to be a newly released show last November and without a doubt, I knew I would watch it. I crave cheesy, drama filled, romantic TV shows, I cant help myself. So, I watched the trailer, forgot about it and then it began in January. So, season 1 came and passed and after spending 13 episodes watching it, I can finally give you my full review on this show. Is it worth the watch? I think so. If I’m totally honest, I was more interested in the story line of Jughead, Archie, Veronica and Betty than the murder of Jason Blossom, although I understood the point of Jason’s story line. However, as a show I think it’s brilliant and definitely could replace my love for The Vampire Diaries and Teen Wolf (there isn’t any supernatural behaviour in Riverdale though). It took me 4 episodes to actually enjoy the show. That’s mainly because it was only introducing the character’s and setting the plot though. So nothing to do with the show exactly as the introduction is totally necessary. I do have favourites in Riverdale and my goodness, I really do look forward to seeing Cole Sprouse every single week. He play’s Jughead so well and has definitely drifted from his earlier work on Disney Channel. He’s fantastic as an actor and absolutely gorgeous. Where can I get one? Or two? I’m also incredibly interested in the Cooper family, they just seem to have so many secrets and I want to know them all. However, Betty definitely seems like a totally different person in comparison to her parents. I particularly love this 50s vibe that is has. I didn’t quite understand it at first, then found out that it’s because the comics were set in this time and just love that the show has stuck to this. The vibe is fantastic, the scenes are excellent and the cast couldn’t be any better. I can see the next season being even better than the first and it’s been said that season 2 will have 22 episodes rather than 13! Wahoo. 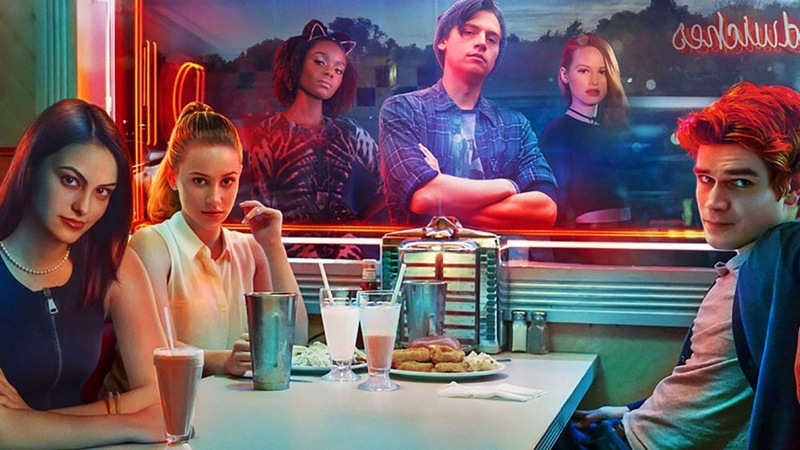 I thoroughly enjoyed this show and I can’t wait to see what hold’s for Jughead and Betty and to also finally see what drama Veronica’s dad brings to the town.